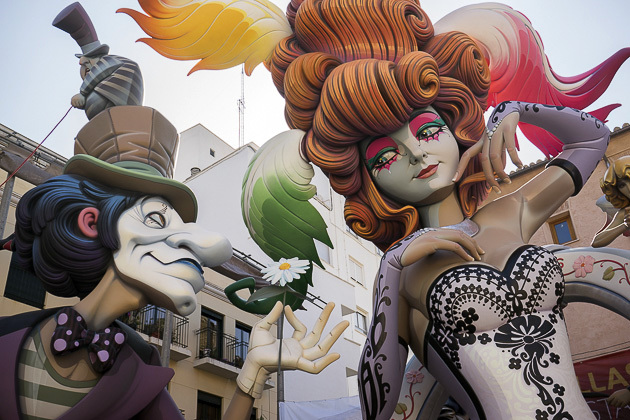 In case you’re not familiar with Fallas, feel free to read all about it. 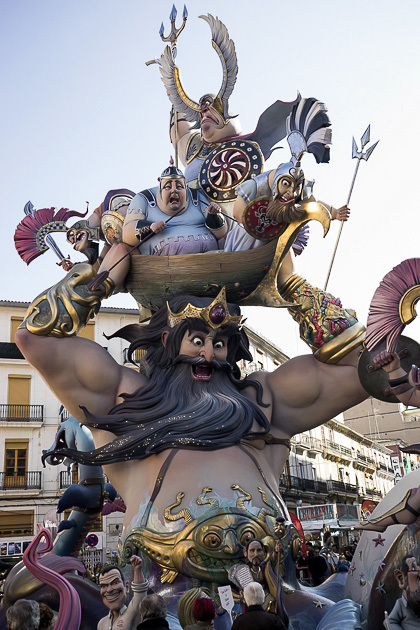 Collection of Animated Fallas GIFs In December 2016, the Fallas Festival of Valencia was included in UNESCO's list of intangible cultural heritage. 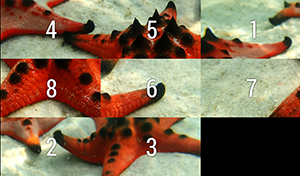 To celebrate, we've created a bunch of GIFs which you're free to use (if you do, please link back to this article). 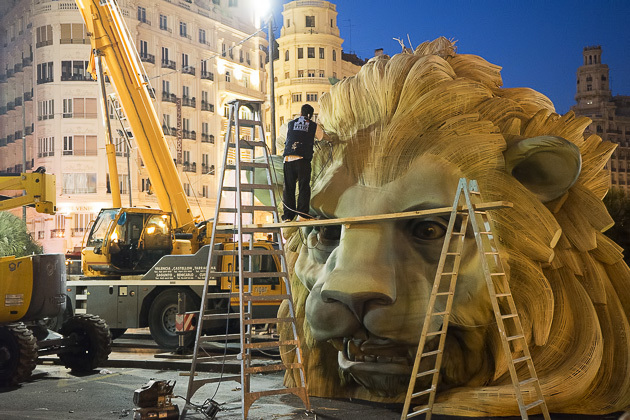 You can also find them on the GIF-search from both Facebook and Twitter GIF; just search for "Mascleta" and "Fallas Valencia".